Antoine Bearjeaut & Robin Fincker's Primitive London brings together four pro-active forces from France and UK's creative music scenes, passionate about sound collisions, improbable musical marriages and with impressively diverse individual achievements. 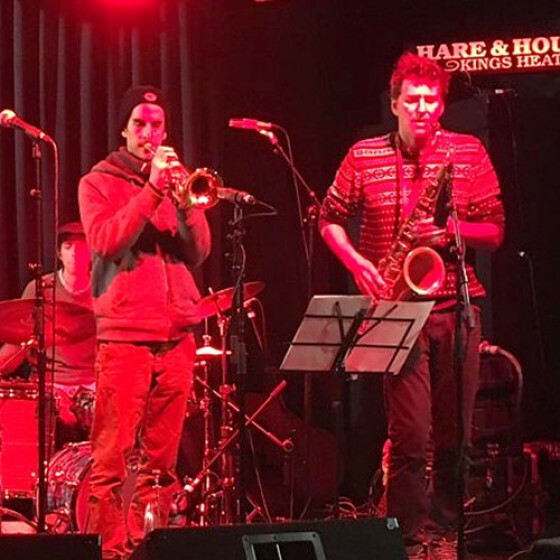 They are - Antoine Berjeaut (trumpet, bugle), Robin Fincker (saxophone, clarinet), Kit Downes (hammond organ, keyboards), Jim Hart (drums). Primitive London pays a tribute to the marvels of British "library music" and its forgotten treasures from the XXth century. This Anglo-French quartet winks at these psychedelic pieces, shady atmospheric ambiances and peplum-worthy melodies that were used as radio interludes, TV program trailers and other sonic backdrops. 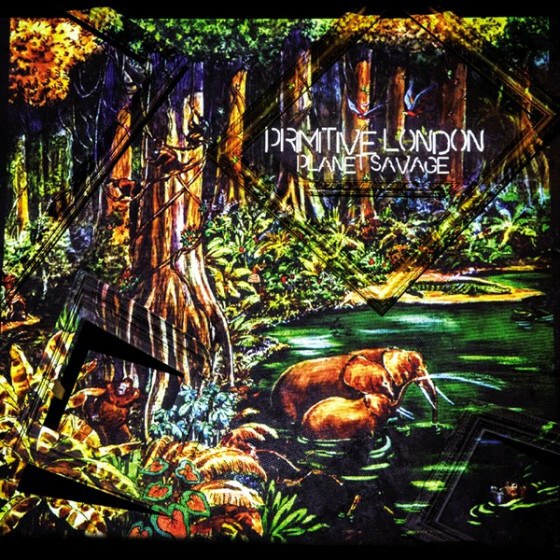 Primitive London takes its turn in inventing a "soundtrack without a film" and composed a repertoire of original music, digging new tunnels between pop, jazz, electronic, free and art music. Mixing miniature pieces flavoured with a certain sixties oddness and long tracks with cinematic beats the quartet unreels the scenes of its own picture, thus sharing its love for this parallel, free and futuristic industry and its musical minds.